We have now updated our Client Portfolio following further success in securing project works from new clients. 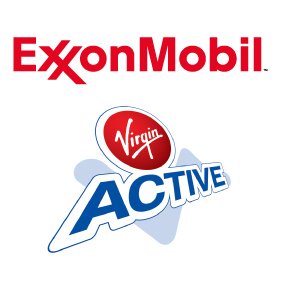 We have added Virgin Active and ExxonMobil to our growing list. One of the objectives in our previous and current Business Plans has been to broaden our existing client base by attracting new customers to our business. Our efforts have been successful and as a result we now have a number of new Blue Chip Clients added to our portfolio.